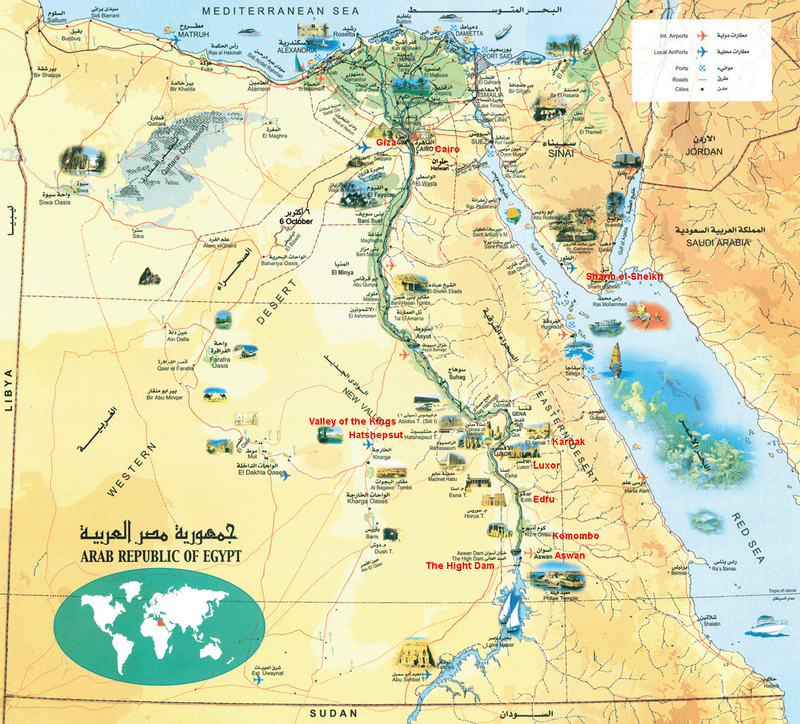 Sharm el-Sheikh is a city located on the coastal strip along the Red Sea. There are mountains of Mount Sinai on one side and Red sea on the other. 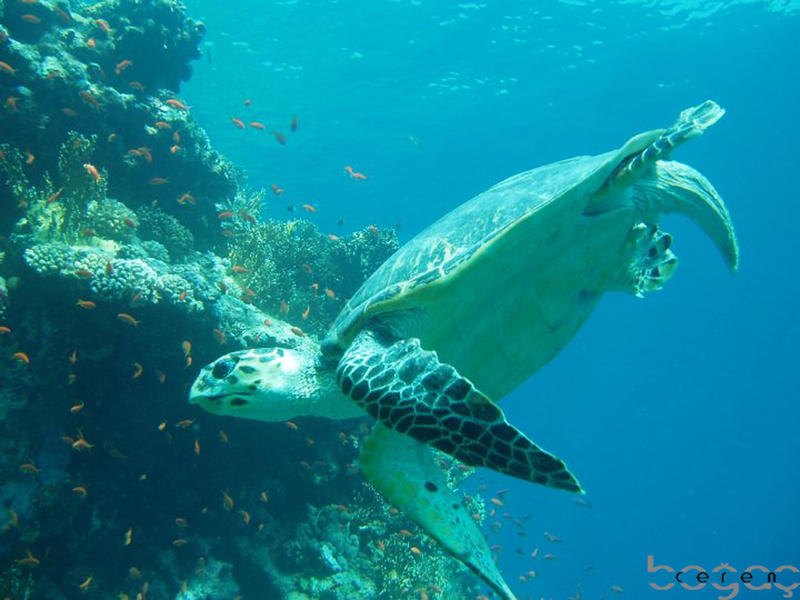 The city is know to be best diving and snorkeling destination in the world. I visited this place as a last destination of my travel of Egypt to have a little rest before I go back and to dive in the Red Sea. This city can be described best with three words: sun, sea and sand! The city is a very tourist place. There are many casinos, discos and nightclubs, golf courses and health facilities around. 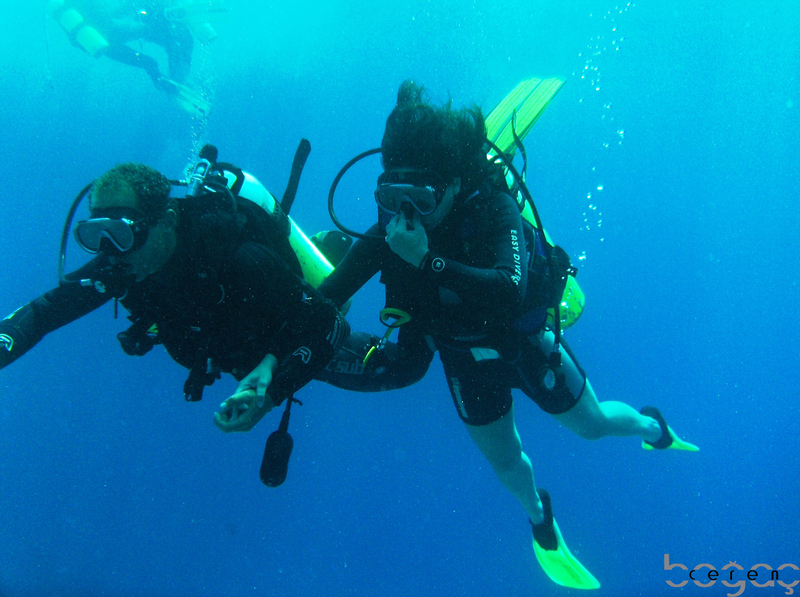 In addition to diving, snorkeling, windsurfing and other water sports, you may do horses and camel riding and desert safaris. 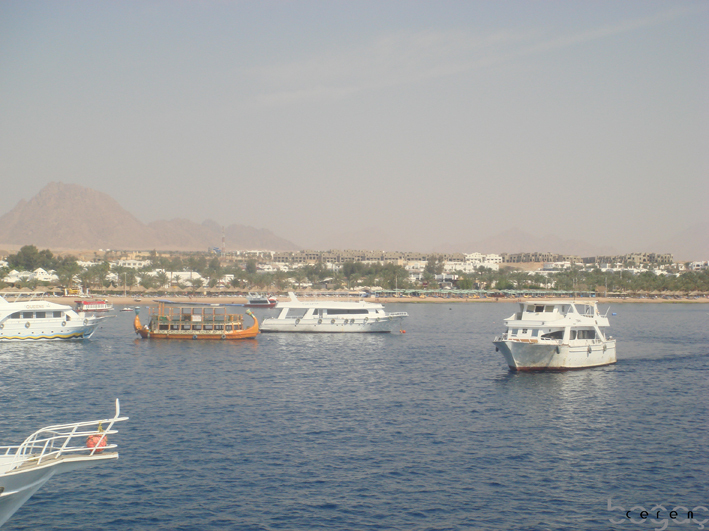 If you do not like diving, you can take a glass boat (which I did when I first arrived to Sharm) and see the underwater treasures of Red Sea. 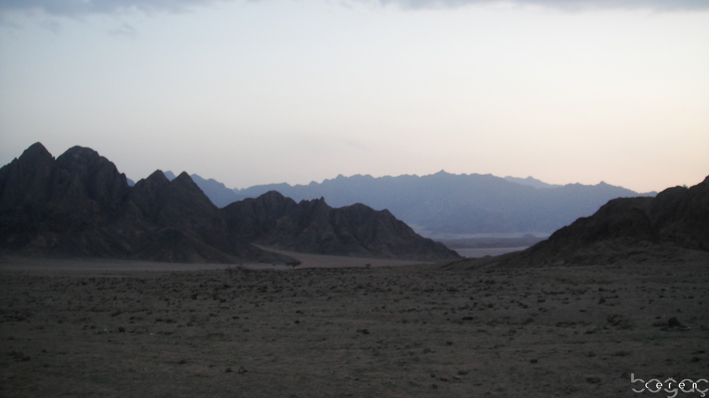 Picture 01: Mountains of Mount Sinai- I knew it as Mount Musa from my favorite movie The Ten Commandments (1956)! This is the mountain where God gave laws to the Israelites. Picture 02: Na’ama Beach is one of the center of the tourist activities. 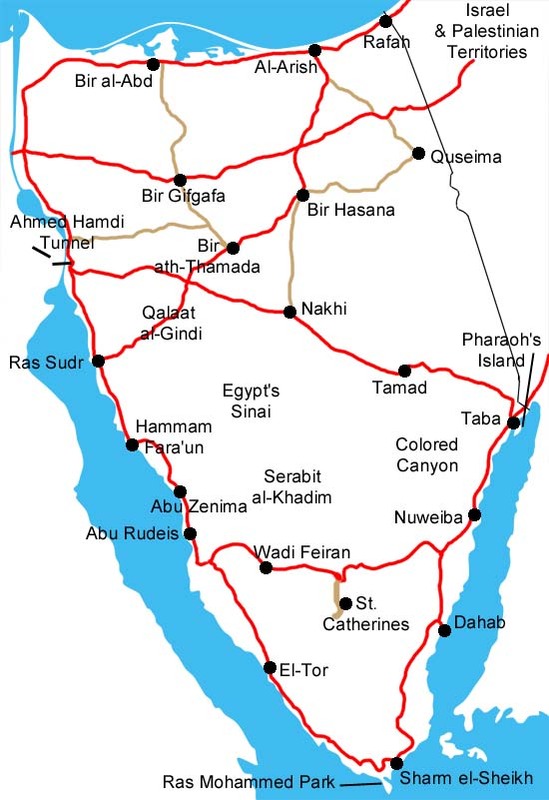 Located just north of Sharm, this area is developing into a resort town of its own. The picture on the left: This is me doing Motor-safari in the mountains of the Musa! It was a very sandy environment, so that I had to cover my face. The mountain has fantastic acoustic, when you scream you hear very strong echo of your voice. The picture on the right: It is really magical to experience a night in the middle of the desert! The night is chilly and there are thousands of stars visible on the sky. Although the locals are very kind, please keep in mind that they do not have hygienic understanding as we have. 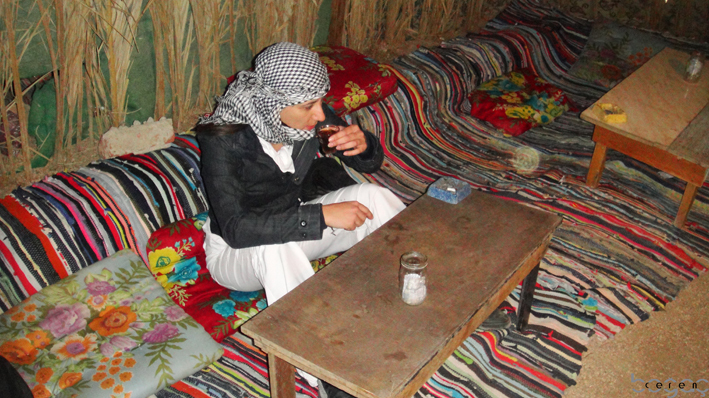 Therefore it is better to drink something rather than eat and if you like mint, I suggest you to have a glass of tea. 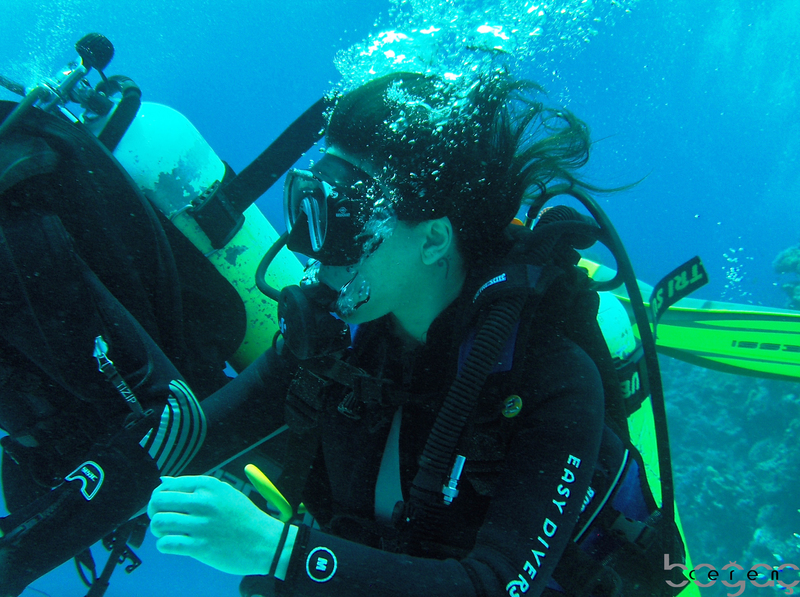 We went to diving in Ras Mohammed by a boat which was about 20m – designed for divers, with a large dive deck and easy access in to the water and then a ladder out. There was a sun deck upstairs. Even it was March, the sun rays was so powerful that I had to put so much sun protection creams. 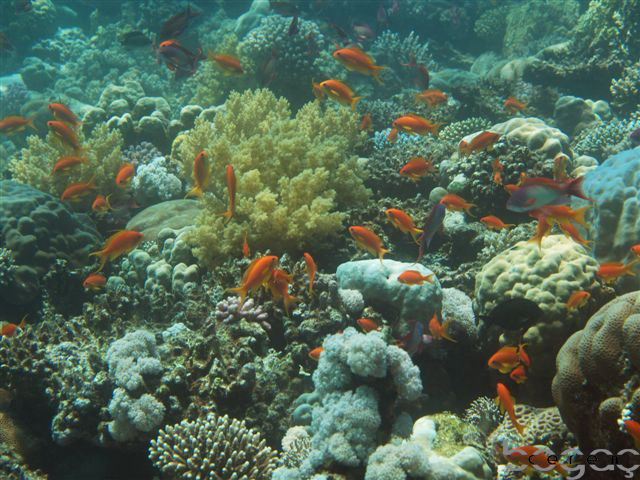 Ras Mohammed is the national park of South Sinai, located on the tip of the Sinai Peninsula. 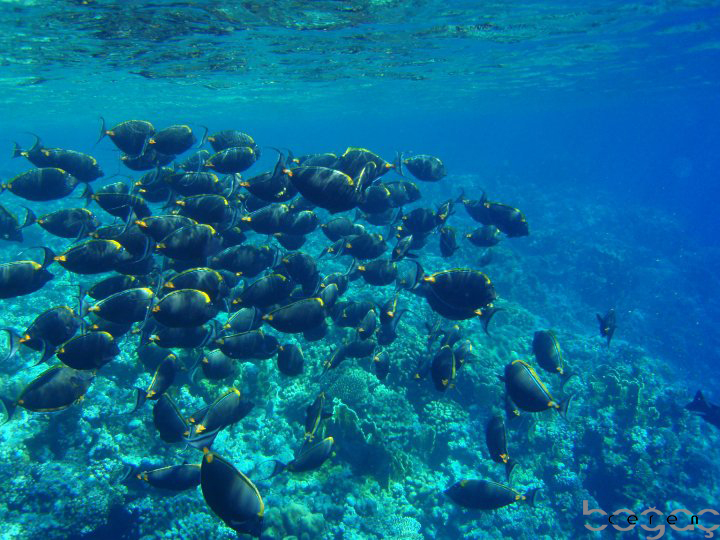 Along with Nabq, it has famous dive sites in the Red Sea, with 800-metre (2,600 ft) deep reef walls, pounding current and coral gardens. Although it was forbidden to throw any waste in this beautiful water, I found a cigarette stub on the ground when I first touched on the ground under water.